Satakunta University of Applied Sciences (SAMK) will host an International Teaching and Expertise week of Tourism. During this week, you are welcome to share your expertise, lecturing or participating to workshop – or both! Registration has ended. All the accepted participants will be informed about the practicalities. During international teaching days, you will have an excellent opportunity to share your visions, create future scenarios and reflect the past with students and peers. Participating bachelor students are from the faculties of tourism or/and business. Your expertise is in international tourism or subjects closely related to tourism. Tuesday 24th and Wednesday 25th April are slotted for intensive teaching. 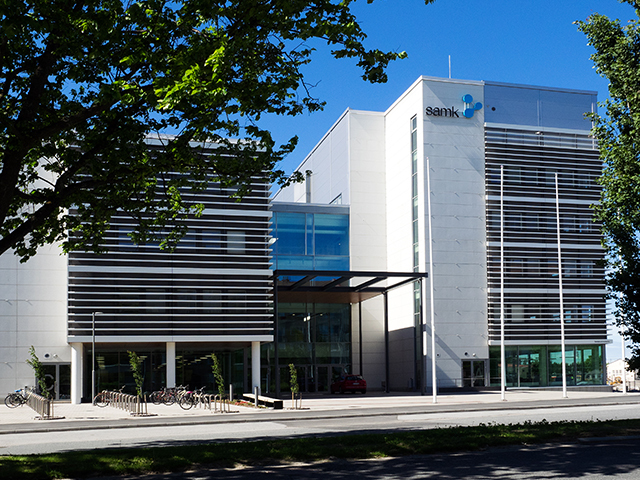 Lectures will primarily take place in our new campus in Pori between 9 and 16. The length for your English-taught lecture can be 45-90 minutes. The precise lecture time will be informed you later. Choose your topic and send it (described with few sentences) together with a short introduction of yourself to tiina.garcia@samk.fi by 28 February. If you have any wishes about a certain date/time for your lecture, please mention it in your email. 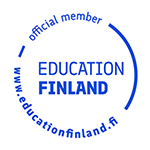 In case of any questions about teaching, please contact tiina.garcia@samk.fi. The Workshop is a forum for sharing expertise and the best practises in international tourism education and curricula development. The idea is to present the participants tourism education/programmes and their curricula. Based on the presentations we will discuss jointly the skills our graduates will need in the changing world of tourism business and network with each other. Thursday 26 April 2018 at Satakunta University of Applied Sciences, Pori, Finland during the International Week of Tourism. Please, send the title and a short description of your presentation with your contact details by 28 February, 2018 to the Head of the Research Group, Dr. Sanna-Mari Renfors sanna-mari.renfors@samk.fi. The final, detailed programme will be published later. Final programme is provided before the event and at the arrival. Enrich your stay in Satakunta and our new campus by participating in the interesting evening programme, free for registered participants of International Week. We are updating the programme during the registration period, and participants will receive a questionnaire about evening programme registration. Wednesday 25 Apr: Bus excursion to Reposaari island, one of the most popular tourist attractions in Pori, located 30 km southwest from the city. The island is connected with mainland by highway and railroad bridges, and is defined as a "Nationally Important Built Cultural Environment" by the Finnish National Board of Antiquities. Dinner at Merry Monk Gastropub. Thursday 26 Apr: Farewell dinner at Yyteri Hotel & Spa, located in a unique setting at one of the longest beaches in Finland and Scandinavia. Beautiful landscapes for windsurfers, cross-country walkers, birdwatchers and golfers. Participants will cover their own expenses for travel and accommodation costs. During the Teaching and Expertise days (24.-26. Apr) Satakunta UAS invites participants for lunch and dinner, and offers coffee/tea during the days). Contact the Erasmus coordinator of your institution to find out the possibility to use Staff Mobility for Teaching. Find out about arrival practicalities, accommodation etc.